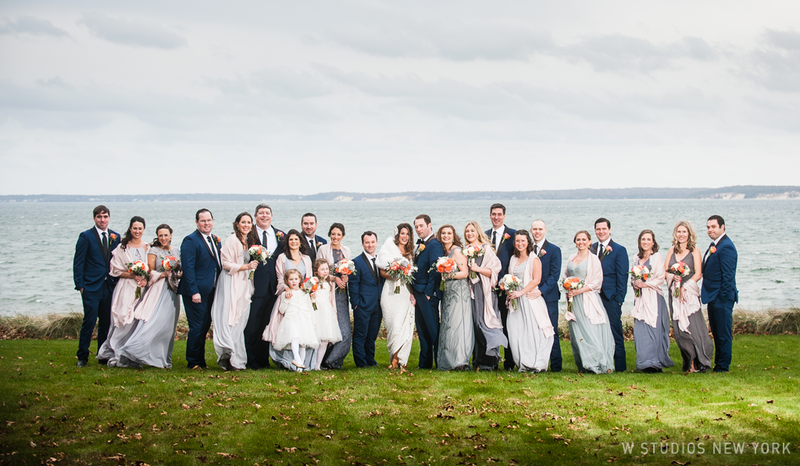 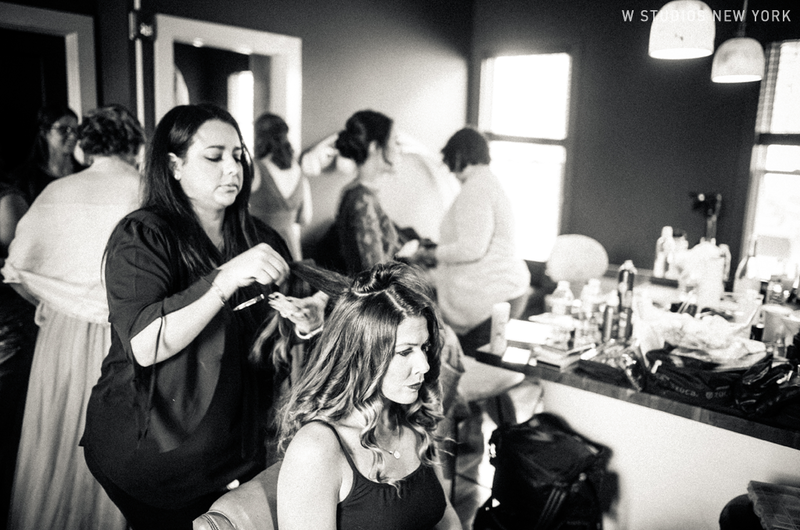 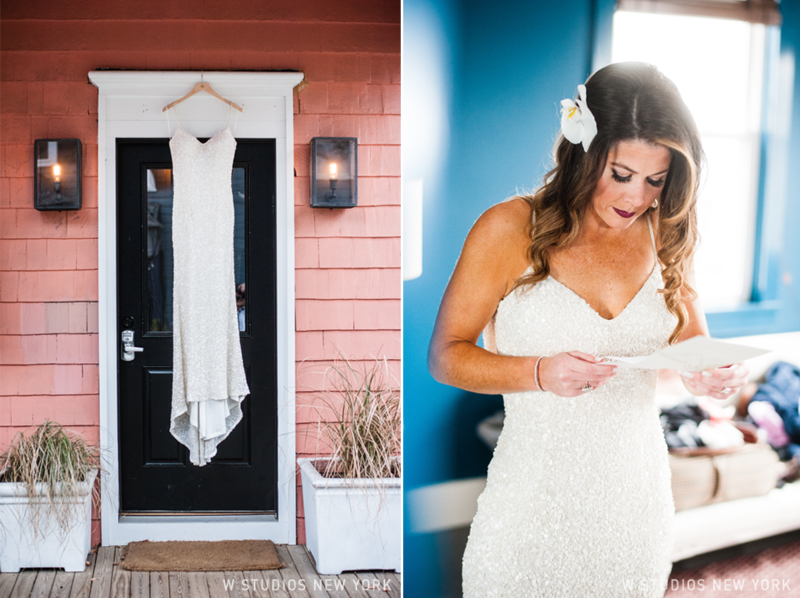 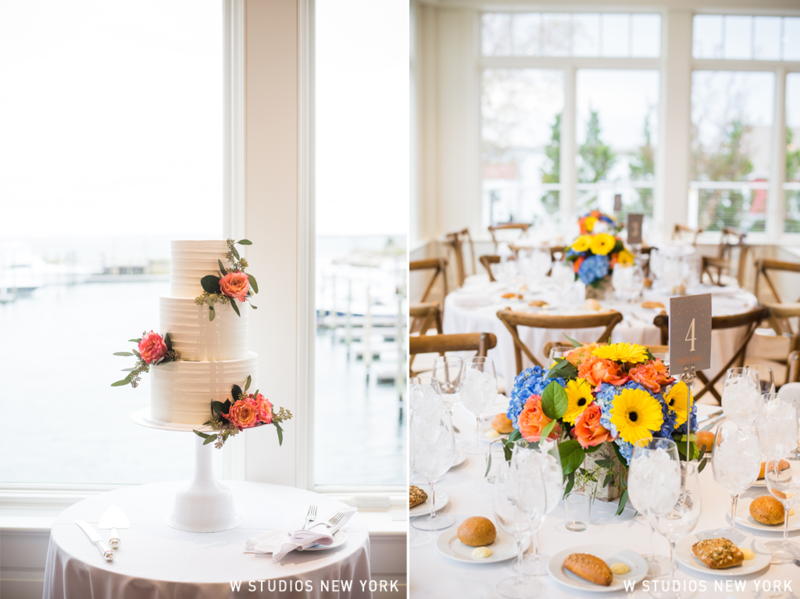 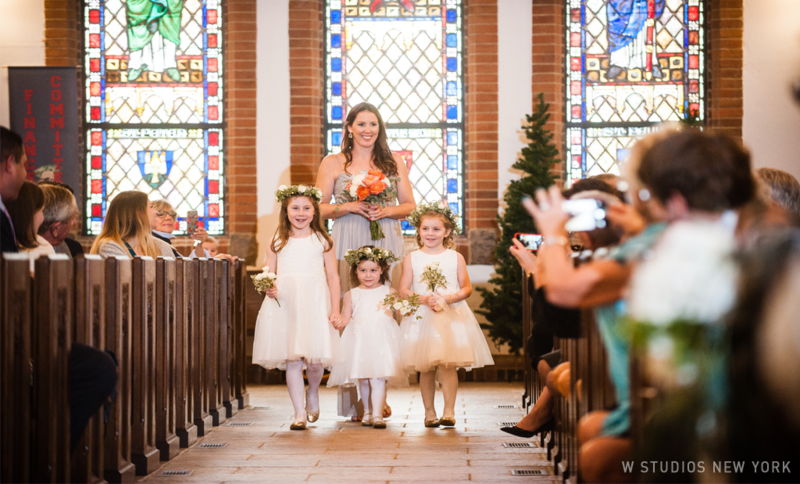 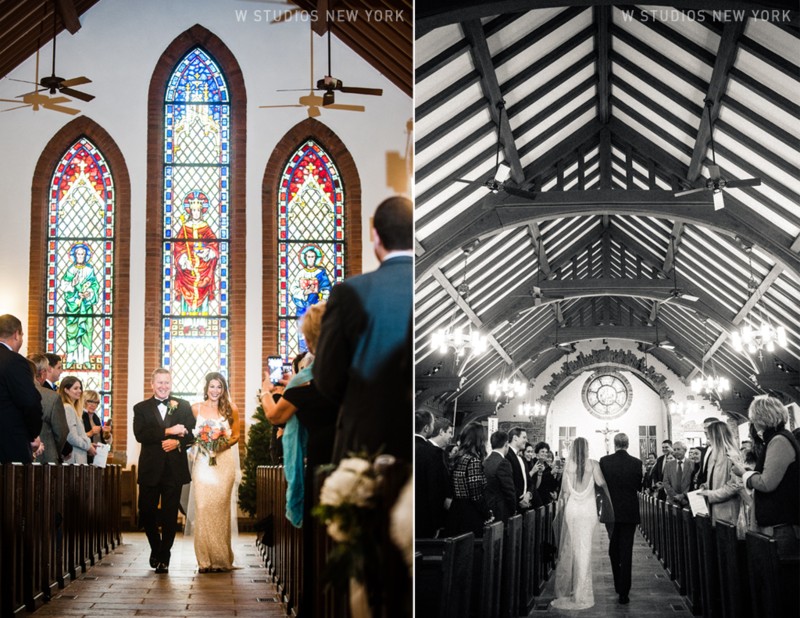 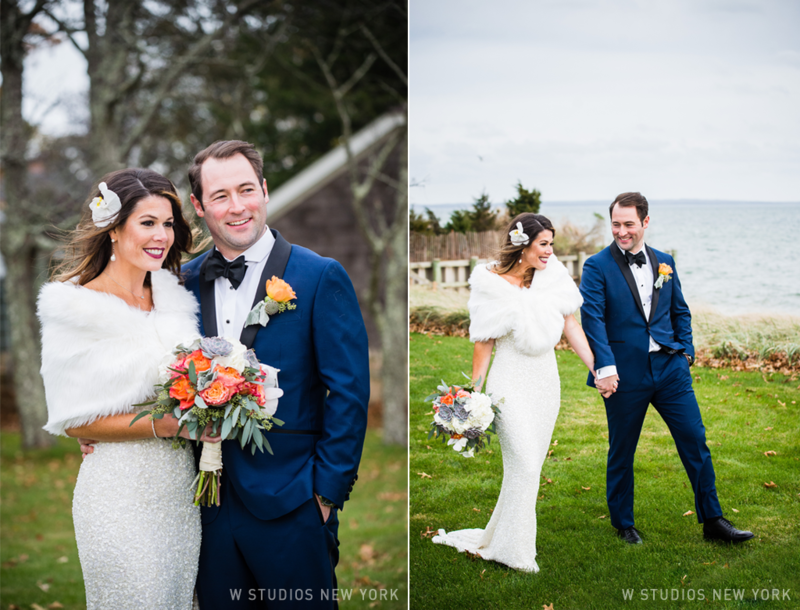 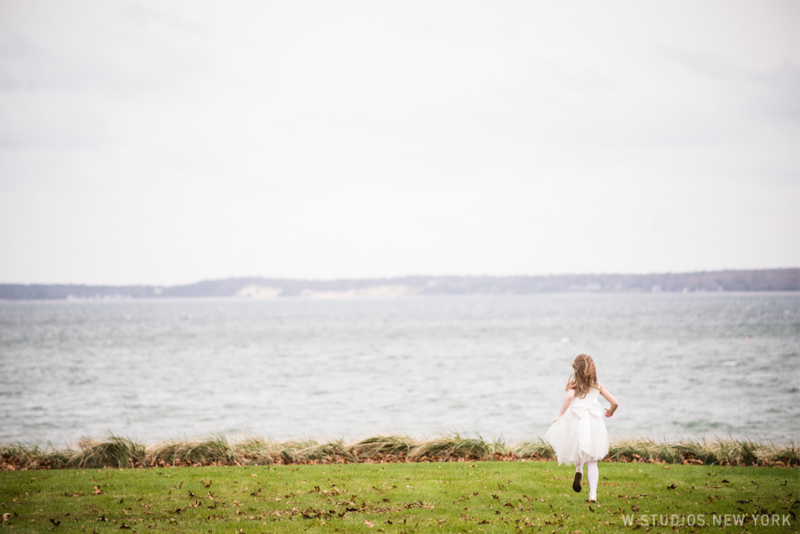 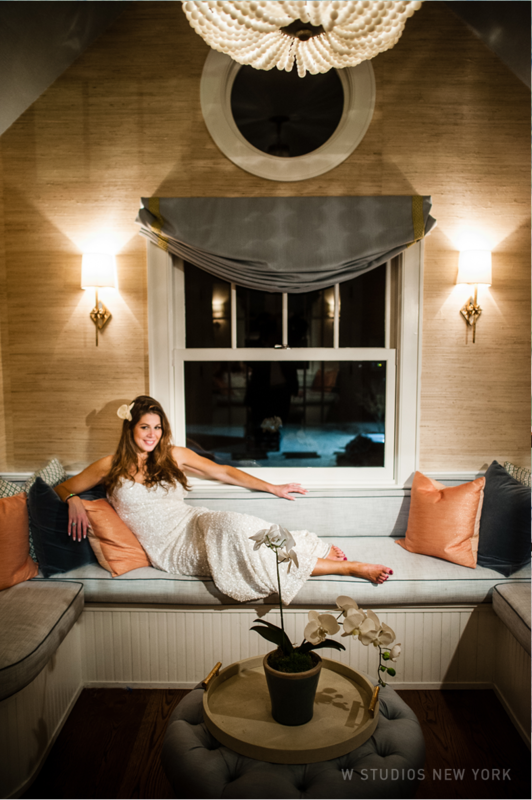 As we are going through the last few chilly days of spring, it brings back the thoughts of warmth of PJ & Tommy's wedding at Peconic Bay Yacht Club. 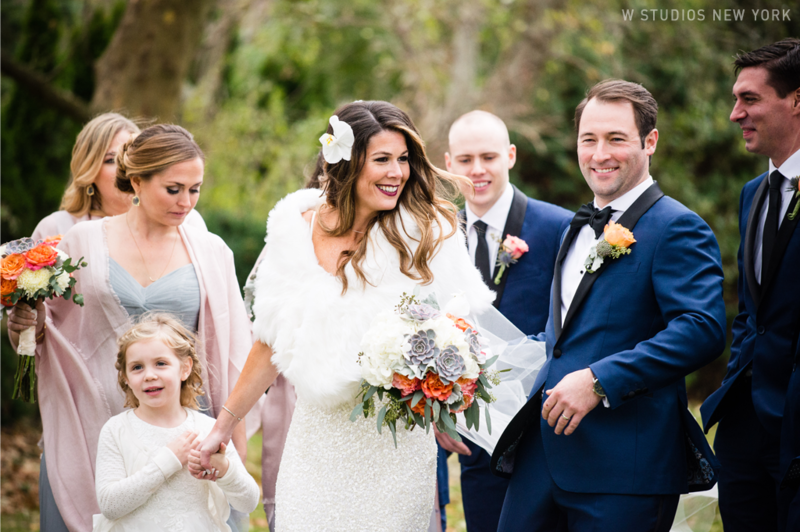 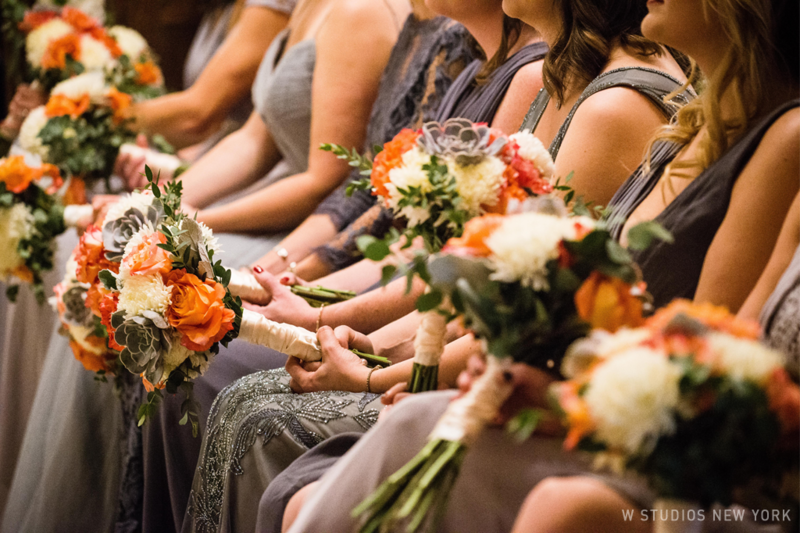 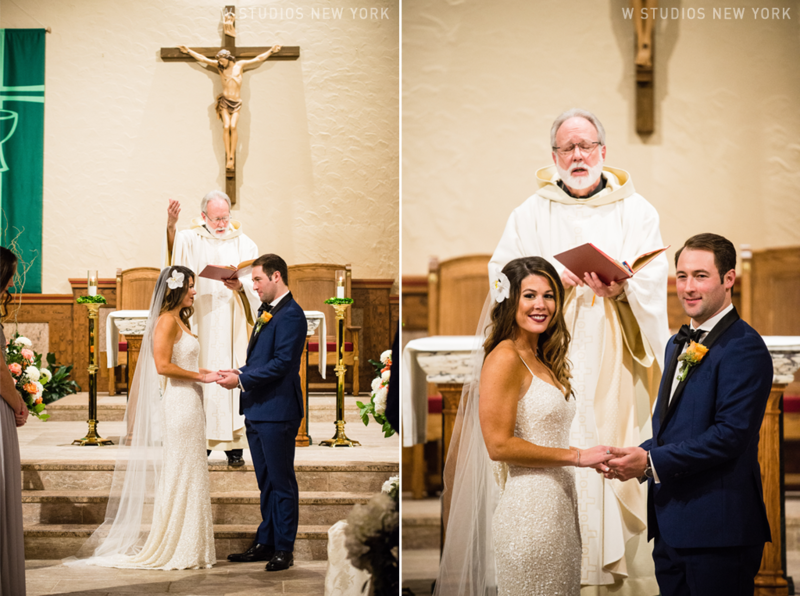 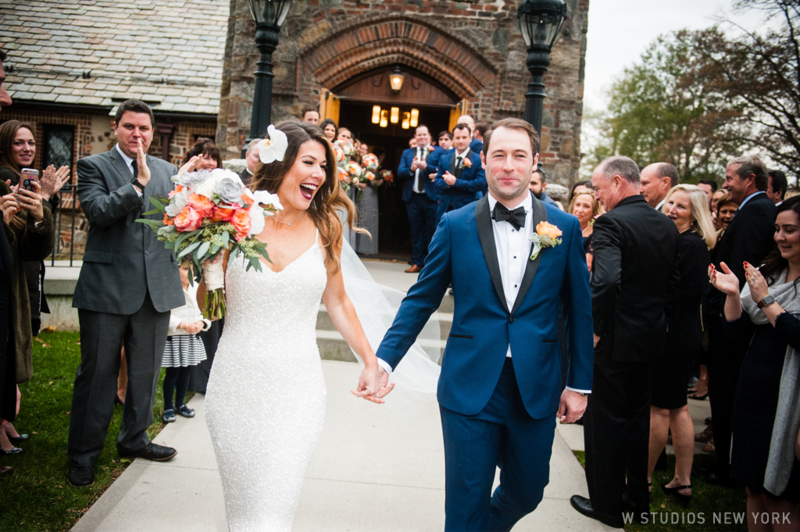 The chilly day couldn't keep this couple from enjoying every minute of their celebration. 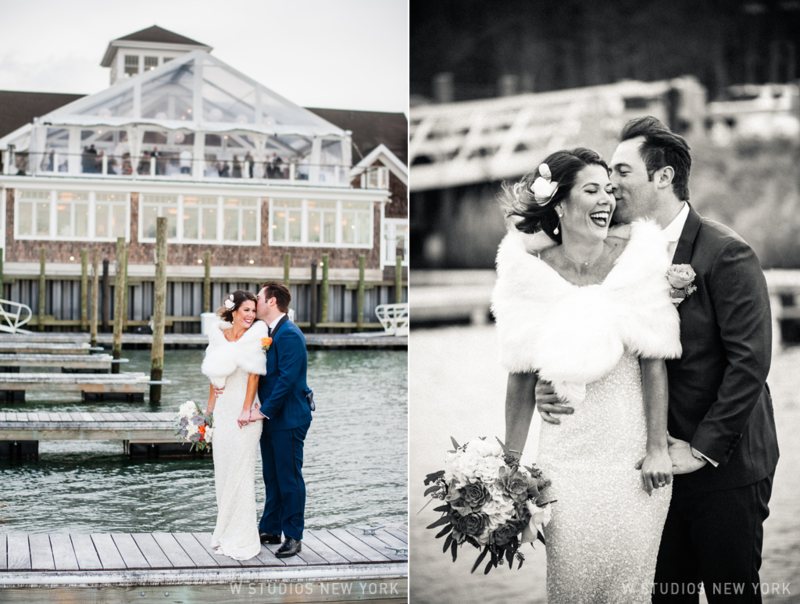 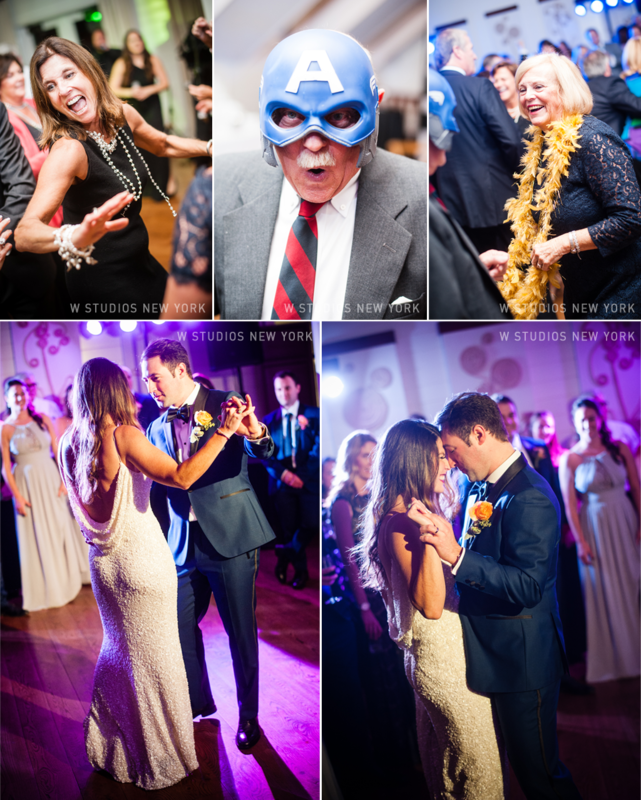 Complete with water views and a fantastic energy on the dance floor we couldn't have imagined this day any other way.